As a business owner, you know that managing your books, employees, inventory, scheduling, payroll and taxes are only some of your many hats. With Crescent as a partner, we will help you implement the tools necessary to keep it all in order. The right tools will keep you focused on what's important, keeping your customers happy. 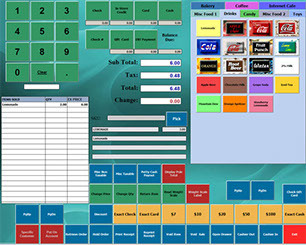 Our POS manages more than just your food orders; we can manage all of the above and MORE! Schedule a demo with Crescent rep today! As a business owner or operator, you know that you can be more successful if you can provide a better experience for your customers and gain greater control over your costs and profits. 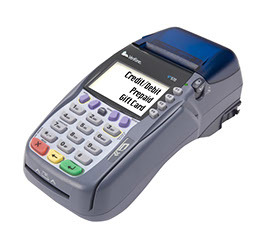 Crescent's BPA Retail Professional is a robust retail POS software system integrated with a complete business accounting software package "Business Plus Accounting". 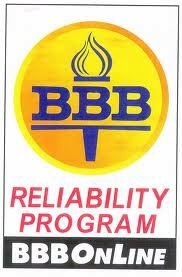 Business Plus Accounting Retail Professional will help you do both. 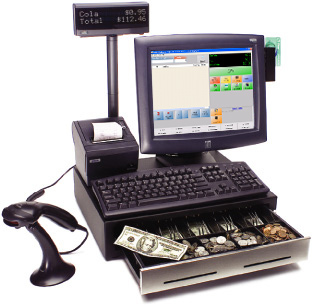 Our Retail Software System will give you the business software solution you need. Built on top of an award winning, mature accounting system and designed by working closely with the owners and operators of many different businesses, BPA Retail Professional gives you the tools you need to run a better business.